Keely Brenno is Communications Director at UnitedHealthcare. 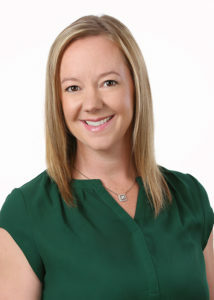 Keely’s background includes 15 years of experience leading internal and external communications, public relations and crisis communication strategies for health care, financial, operations and technology organizations. Her professional experiences including strategic planning and senior executive coaching, program management and staff development. Previously, Keely held leadership positions at Optum, Ameriprise Financial and Wells Fargo. 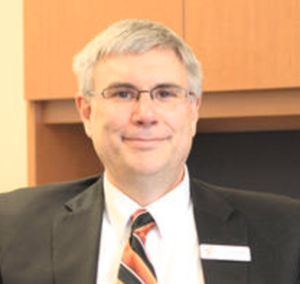 Jay Haugen is in his 22nd year as a MN superintendent, and his seventh for the Farmington Area School District, a growing district of 7000 students. Under his leadership Farmington was named one of Minnesota’s first Innovation Zones and the first district of its size in Minnesota to implement a K-12, 1:1 digital learning platform. Prior to this, Jay was Superintendent of Schools in West St. Paul, Mendota Heights and Eagan Area Schools, as well as in Sleepy Eye, MN. He has served as President of The Minnesota Association of School Administrators in 2013, having also served as co-chair of the Federal Advocacy committee and was named a Green Scholar. 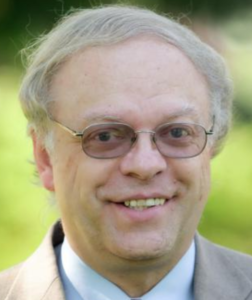 Haugen began his career as a high school science teacher, eventually moving on to pursue graduate studies while providing pioneering work in the development educational software. He returned in an administrative capacity serving a consortium of seven southwestern Minnesota school districts near Redwood Falls, MN as director of curriculum and staff development, also developing an on-line interactive learning program between all member schools. He next served as a regional coordinator for Minnesota Department of Education’s MEEP Program. He holds a Bachelor of Science Degree from North Dakota State University and a Masters of Science in Education and a Sixth Year Credential in Educational Administration from Tri-College University. Dr. Trish Harvey is an Assistant Professor in the School of Education with an emphasis in Advanced Learning Technologies at Hamline University. Trish’s background includes over 18 years of K-16 experience including teaching social studies, facilitating graduate students in their pursuit of advanced degrees and serving as a district digital learning administrator. Her technology related experiences include an 1-1 iPad implementation roll-out, the development of online and hybrid courses, district-wide professional development around technology goals, and a Bring-Your-Own-Device district initiative. Focus areas of scholarship and research include: the use of digital tools for learning and assessment, fostering quality online learning experiences and relationships between students and instructors and educational transformation via policy and technology. Jon Schroeder’s career in public affairs and journalism has spanned more than 45 years. He is currently a senior fellow with Education Evolving, having been associated with E|E and previous joint ventures of the Center for Policy Design and Hamline University since 1996. From 1996 to 2003, Jon was founding director of Charter Friends National Network (CFNN), which linked more than 75 state-level charter school leaders. He then led the transition from CFNN to the National Alliance for Charter Public Schools and served on the Alliance’s board of directors and executive committee and chaired its policy committee. 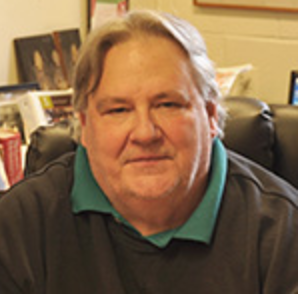 Once the CFNN/Alliance transition was complete, he became E|E’s coordinator, then administrative partner, until his retirement from Hamline in 2014. Previously, Jon played a major role in creating the federal charter school program while on the staff of former U.S. Senator Dave Durenberger. Jon has also held volunteer leadership positions in a number of organizations, including service as a director and board chair of the National Youth Leadership Council and EdVisions, Inc. Previously, he was appointed to state commissions on education policy and service learning by Governors Al Quie, Rudy Perpich and Arne Carlson. Most recently, he was elected to the board of the Minnesota Association of Charter Schools. In 2012, his national leadership on charter schools and education policy was recognized through his induction into the National Charter School Hall of Fame. Dr. Walter Enloe is Professor Emeritus at Hamline University after forty five years of teaching and leadership. He began his career at the Paideia School in Atlanta teaching K-12 and earning his doctorate in human studies at Emory University. For several years he taught the normative child development rotation for pediatric and child psychiatry residents at Emory’s medical school, and consulted a county health department on children mental health in daycare centers. In 1980 he became lead teacher and headmaster of Hiroshima International School, Japan and over the next eight years helped to establish HIS as the “international school of peace and culture.” He came to the University of Minnesota in 1988 to direct the rural component of the National Models School Project in Global Education under the leadership of John Goodlad. Over the next six years he worked closely with schools developing multicultural and international programs, was the university liaison forone of the pilot schools in Ernest Boyer’s Basic School network, and partnered with Harry Boyte’s Center for Democracy and Citizenship in the H.H Humphrey Institute. 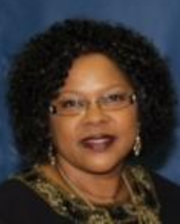 Dr. Janice Porter is an experienced instructional leader with numerous years serving as a principal, teacher and director in both traditional and non- traditional school systems. 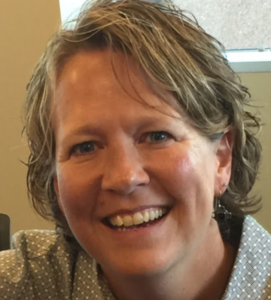 She has worked for Burnsville Eagan Savage Schools for the past twenty years as a teacher and currently serves as the principal at the Burnsville Alternative School. She has co-authored five books, and co-founded a charter school in Minneapolis called, Friendship Academy of the Arts which was honored as a National Blue Ribbon School in 2016-17. She earned her doctorate in education from Bethel University. Janice is passionate about helping students learn. She believes in high academic expectations for all students regardless of their circumstances, and she believes every child can reach their full potential and excel academically, emotionally and socially in a caring and nurturing environment. Doug Thomas is an entrepreneur and former teacher, and was the founding Executive Director of EdVisions Schools from 2000-2012. Doug was also a founder of the Minnesota New Country School and the founding president of EdVisions Cooperative, the affiliated teacher professional practice cooperative. 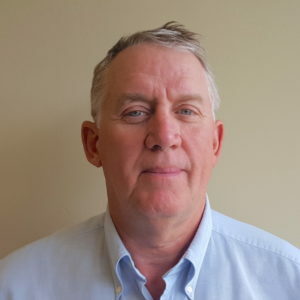 He also spent ten years as Southern Minnesota representative for the Center for School Change at the Humphrey Institute at the University of Minnesota and served as a board member of Le Sueur-Henderson Public Schools for four terms. Doug is a strong advocate for small public schools, teacher leadership and innovative learning strategies and has a special interest in sustainable community development. He earned a B.S. in Secondary Education from Bemidji State University and a Masters Degree in Educational Leadership from Minnesota State University-Mankato, where he taught a graduate course in educational reform and leadership for ten years.